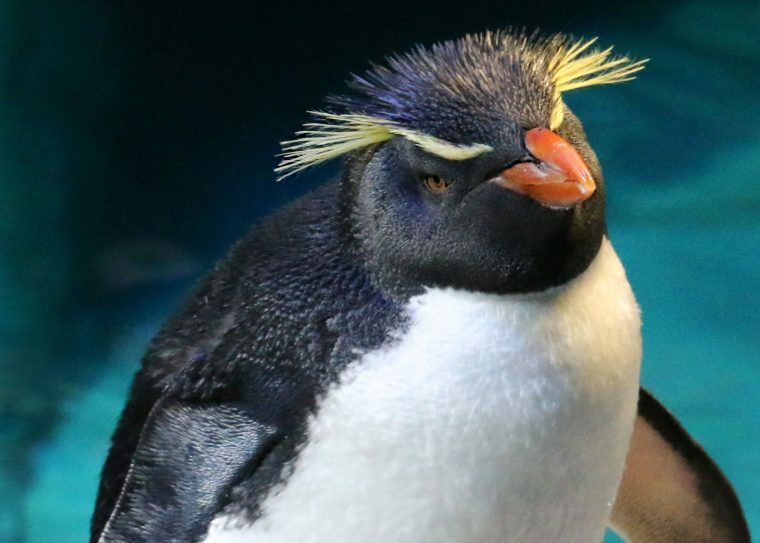 The Corporate Partner program offers numerous ways for your organization to support the Aquarium while enjoying all the great benefits we have to offer! 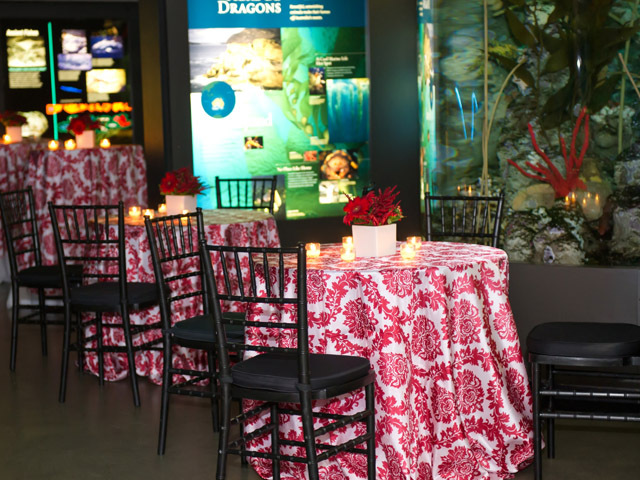 Give your colleagues and clients the opportunity to experience the entertaining and educational opportunities at the New England Aquarium. 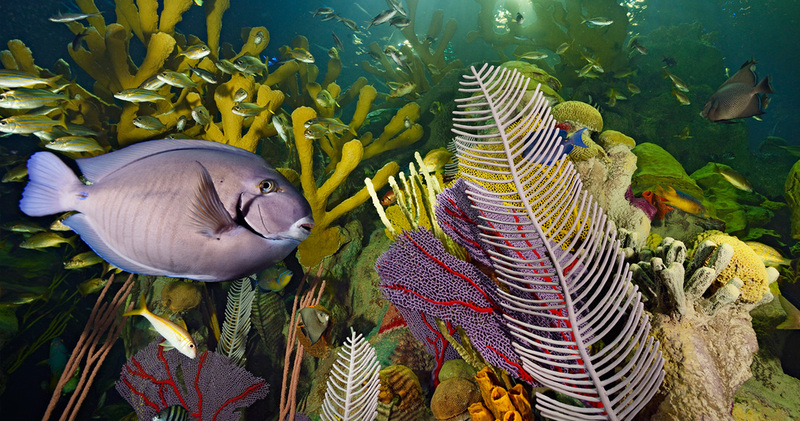 The Corporate Membership program provides a generous package of member benefits—including one-time-use passes to the Aquarium for your employees or customers, tickets to the Simons IMAX Theatre, behind-the-scenes tours, free or discounted Aquarium venue rentals, executive family memberships, and more. 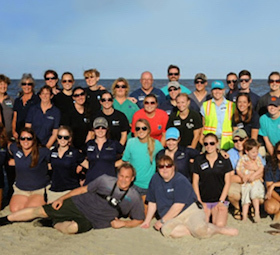 The Aquarium’s Corporate Members represent organizations from all over greater Boston and beyond. Join today to start enjoying these benefits! For more information on the Corporate Membership Program, please contact Barbara Foley in Foundation and Corporate Giving at 617-226-2350 or bfoley@neaq.org. All corporate memberships come with a range of great benefits. 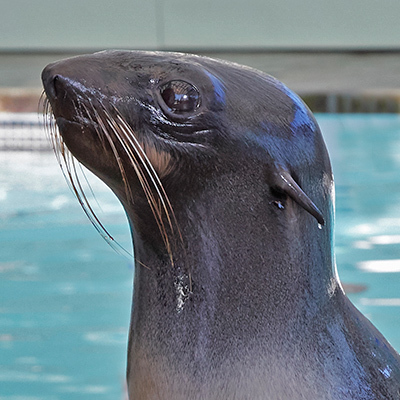 To discuss the level of membership that is appropriate for your organization or for more information on Aquarium Corporate Partnership Program, please email the Foundation and Corporate Giving office at corporatemembership@neaq.org. 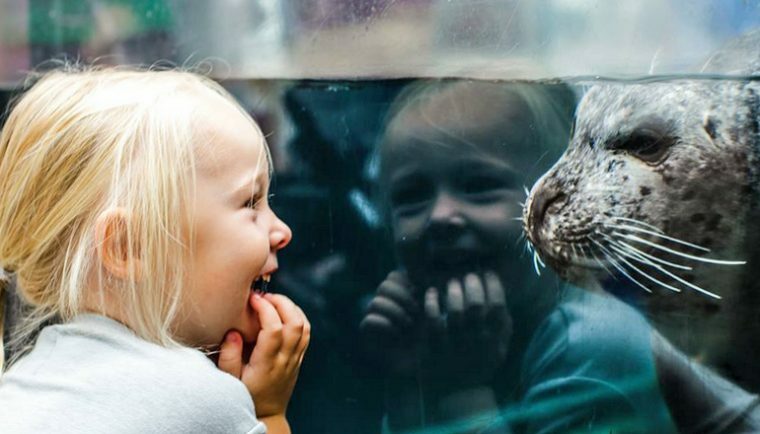 By partnering with the Aquarium through sponsorship or giving, companies support the Aquarium’s mission to protect the blue planet and inspire the next generation of ocean stewards, while also achieving targeted marketing or philanthropic goals. Corporate support and sponsorships provide exciting opportunities for your company to become involved with the Aquarium. 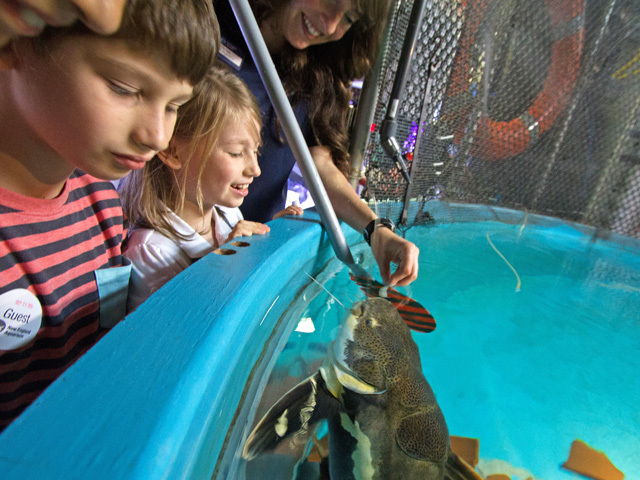 As the only Boston-based cultural organization whose mission focuses primarily on the environment, the Aquarium offers one of the most targeted sponsorship programs of any cultural institution and includes a wide variety of sponsorship options. Whether your goal is strategic philanthropy or marketing and brand recognition, we can create a customized program that is aligned with the mission of your organization. 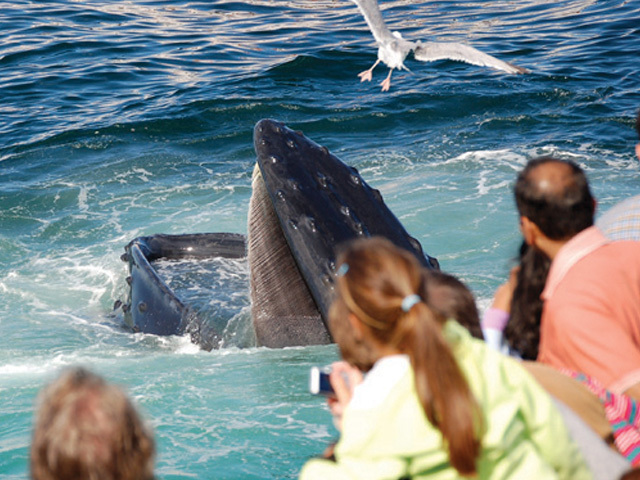 Corporate sponsors and supporters benefit from high-impact visibility and recognition with millions of visitors to the Aquarium and Boston’s waterfront every year. 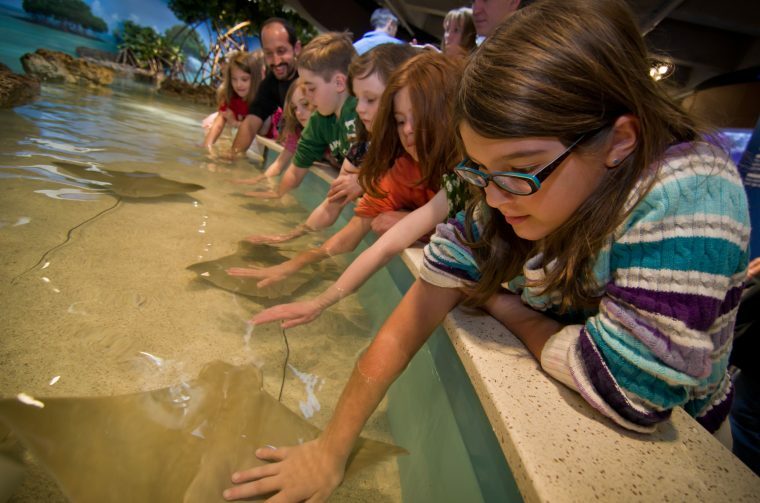 In addition, they support unique education experiences for children and teens; demonstrate a commitment to the environment by funding community, research, and conservation programs; and showcase special exhibits that draw visitors to our spectacular waterfront venue. To learn more about any of these programs, please contact Barbara Foley, Associate Director, Corporate Relations, at 617-226-2350 or bfoley@neaq.org . 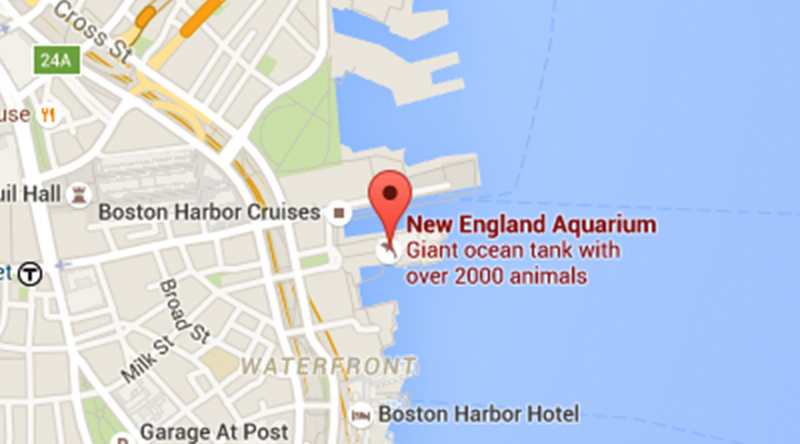 The New England Aquarium proudly recognizes and thanks all of our Corporate Sponsors and Corporate Members. In particular, we are pleased to recognize our Corporate Leadership Sponsors. For more information on the Corporate Partnership Program, please email the Foundation and Corporate Giving office at corporatemembership@neaq.org. For more information regarding the benefits of your Corporate Membership, please contact the Foundation and Corporate Giving office at corporatemembership@neaq.org. Boston Police Patrolmen’s Association, Inc.
*Corporate Members who have supported the New England Aquarium 20 years or more. List current as of March, 2018.